Our website address is: https://www.usadojo.com. 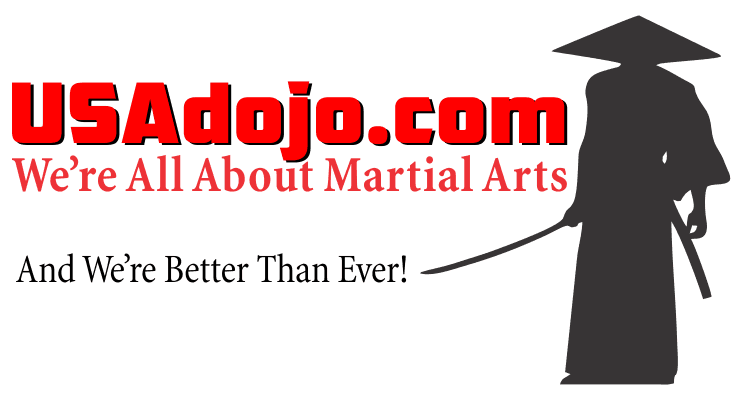 USAdojo.com is all about martial arts and provides all types of martial arts information and is brought to you by Martial Arts Enterprises (MAE, Inc.). We do not allow comments on our website so no data is collected. We do not allow the uploading of images by anyone but our administrators on our website. If you contact us using our contact form we do not save any of this information. We will set a temporary cookie to determine if your browser accepts cookies. This cookie contains no personal data and is discarded when you close your browser. We do not allow you to leave comments on our website so you will not opt-in to saving your name, email address and website in cookies. We do not allow anyone but our administrators to log in to our website. When do not allow anyone but our administrators to add any content to our website. We do not share data with anyone as we don’t collect data on this website. We do not retain your data because we don’t collect your data. You do not need rights over data we do not collect. We do not send your data to anyone as we do not collect your data. We don’t need to protect data we do not collect. We don’t need data breach procedures as we do not collect your data. We don’t collect user data so we do not use automated decision making and/or profiling with user data. Their are no industry regulatory disclosure requirements required.